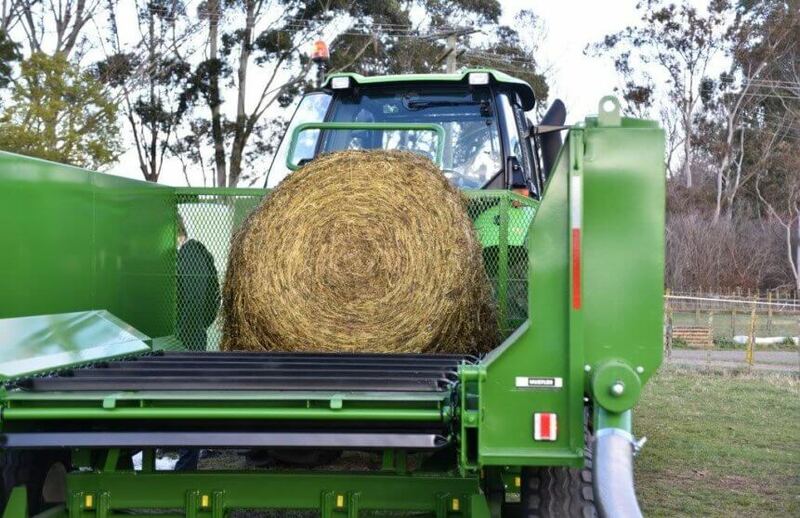 An easy-to-use and reliable machine. 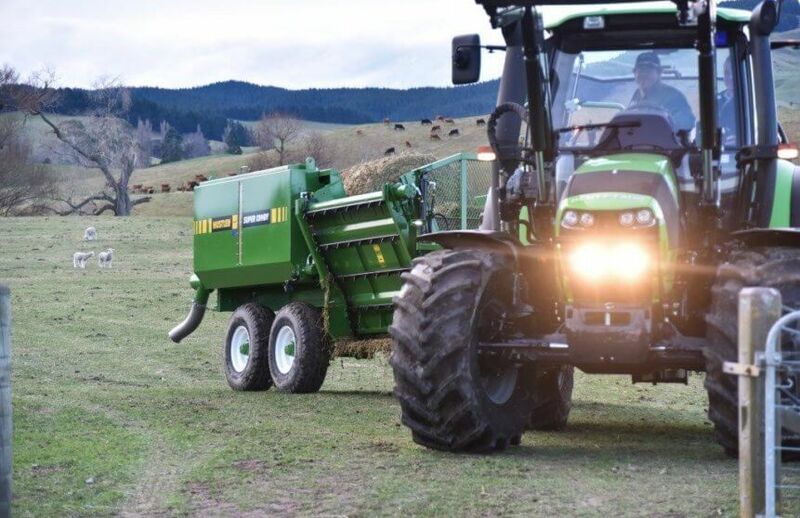 Comby feeders are the only multi feeder on the market that is scalable, meaning should you grow your operation, you're not up for a new feeder. 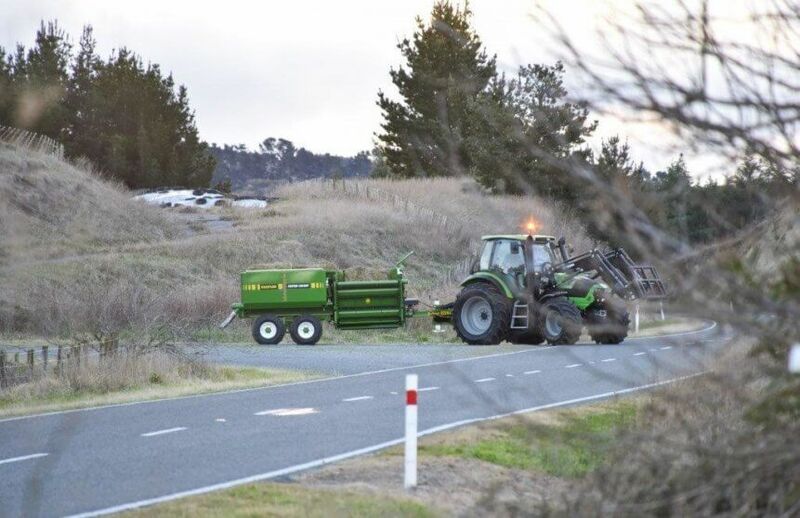 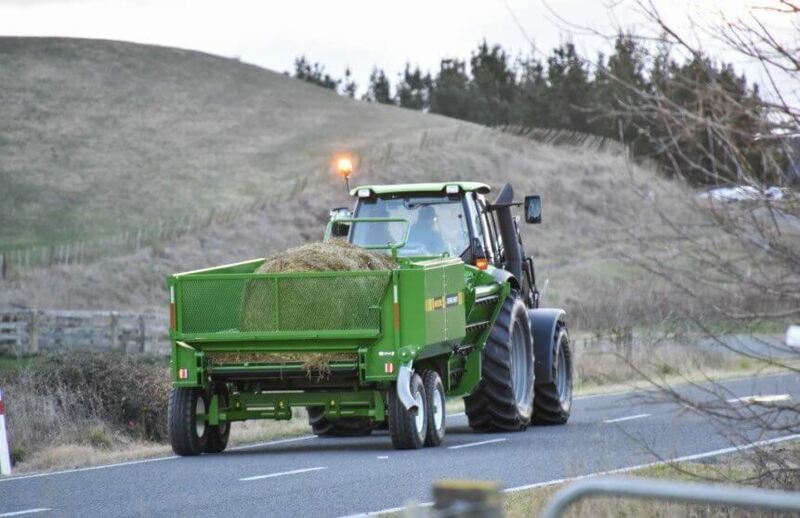 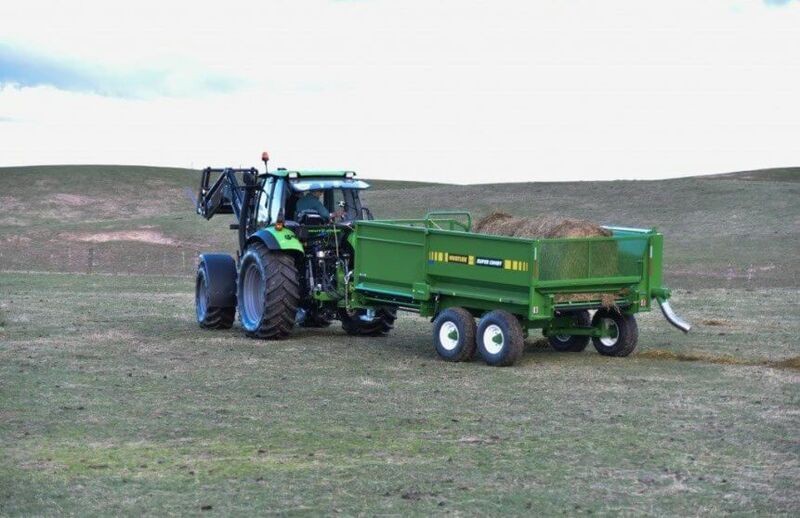 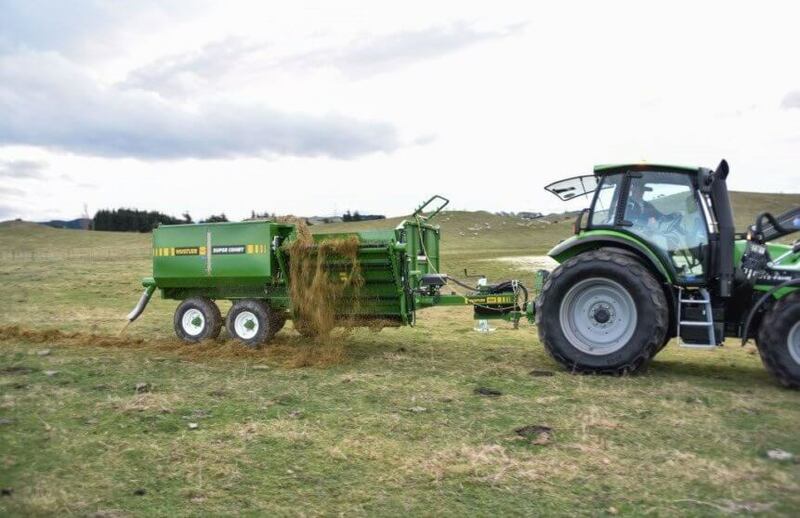 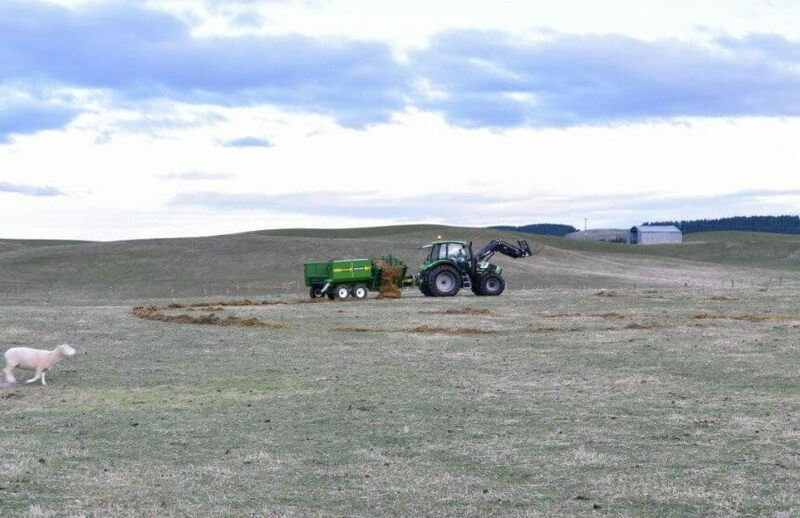 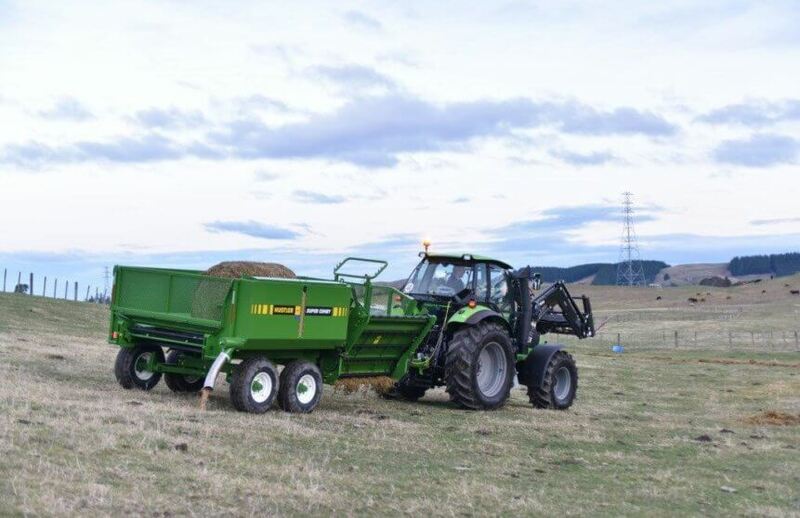 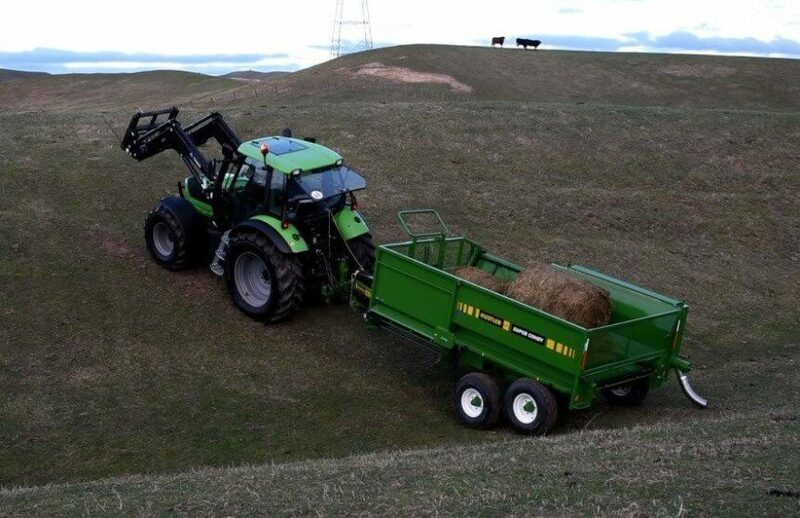 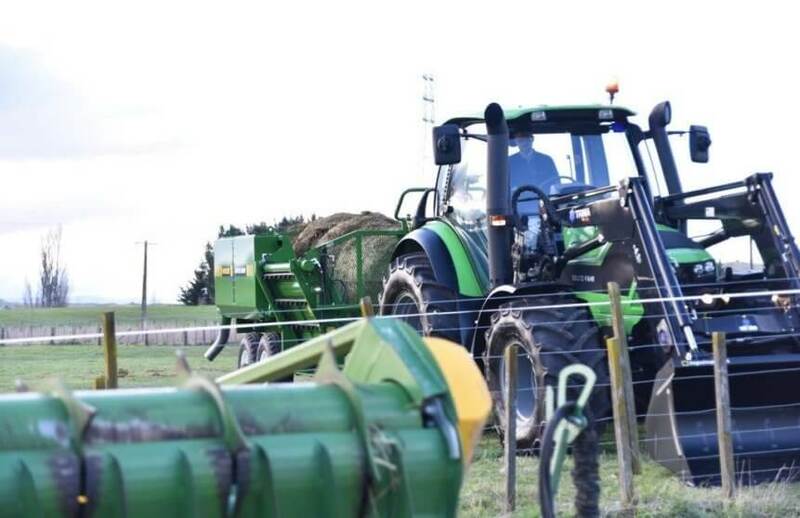 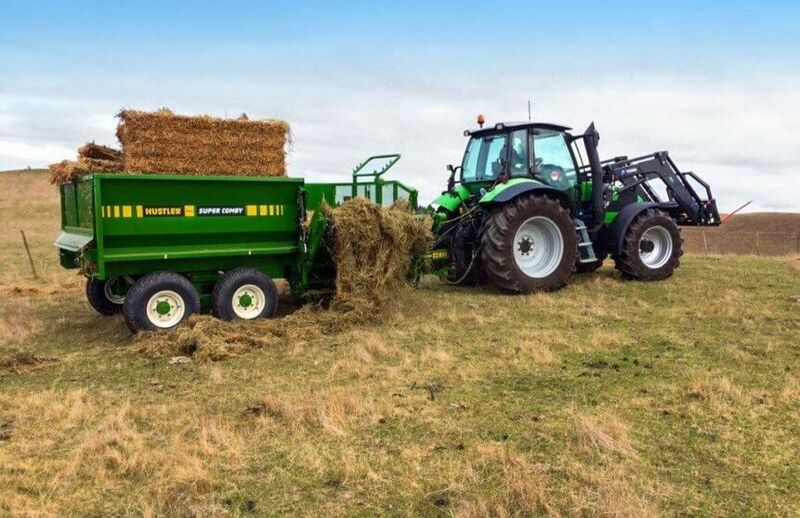 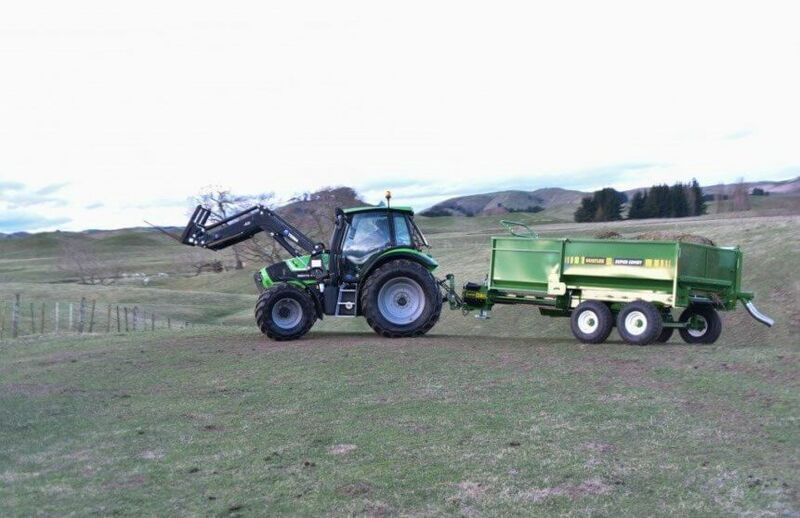 Simply add the forks and bin to any standard machine and the load level capacity increases from 10.5m3 to 13m3.